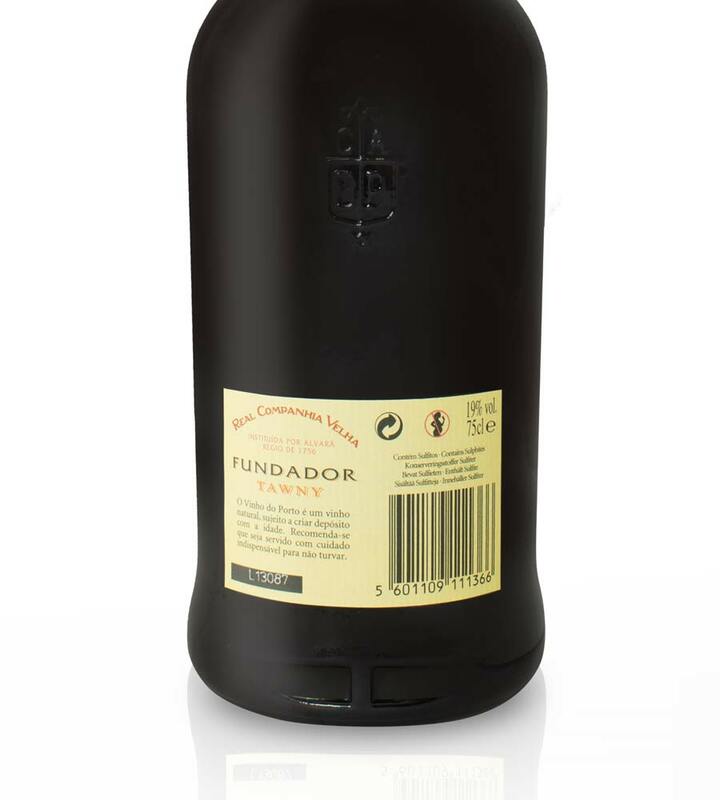 Blended in a consistent and rigorous fashion, the Porto Fundador finds itself within the best selling Ports in Portugal. 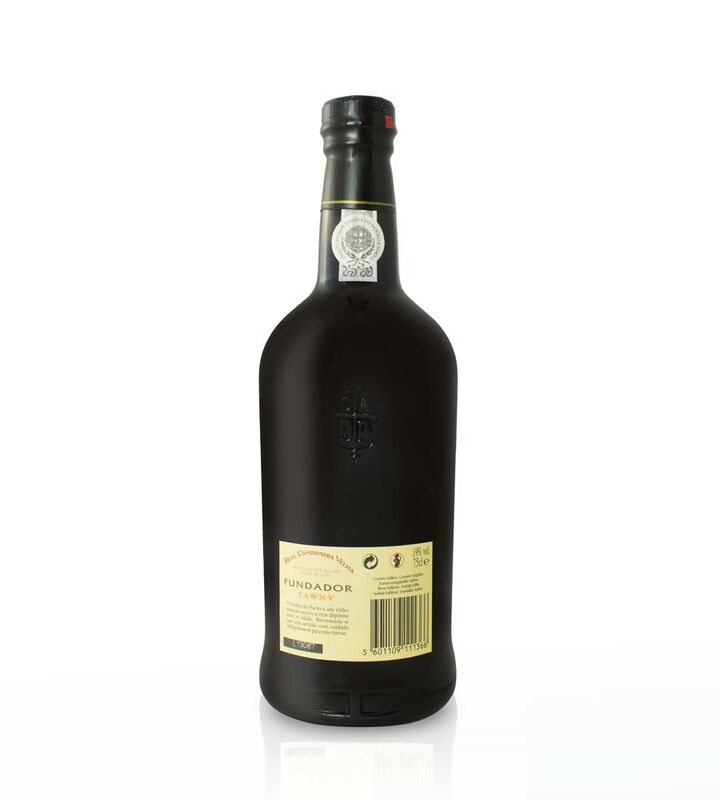 Its popularity is result of the success in producing a young and aromatic Tawny Port, which, although ageing for a period of 5 years in old oak vats, shows youthful notes of dry fruit and a harmonious sweetness. An excelent choice to partner with raisins, chocolates and cheeses. 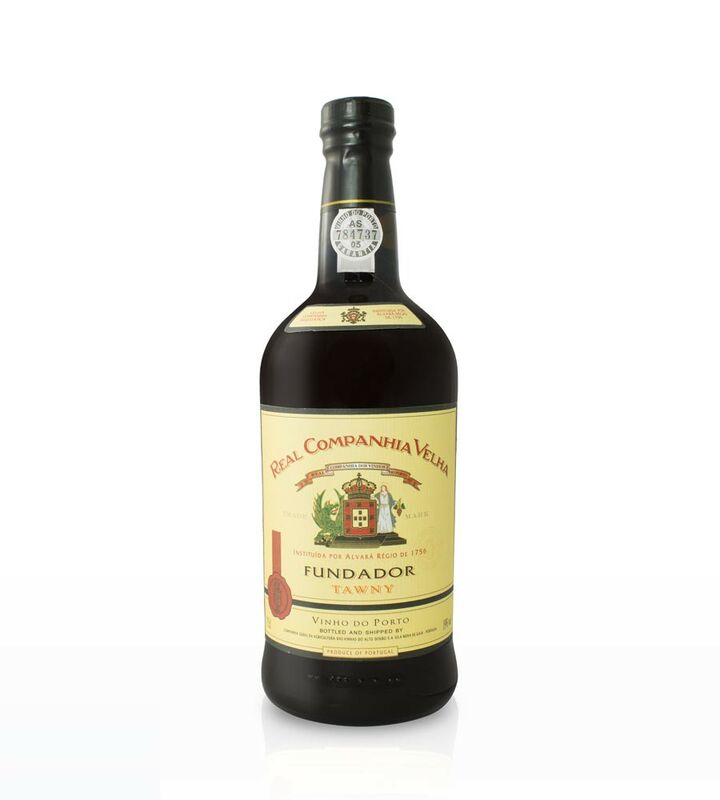 Real Companhia Velha is the oldest and most emblematic wine company in Portugal, having celebrated this year 258 years of existence and uninterrupted activity in the service of Port Wine. History has left us with a record of an incredible story and a glorious past. For the future we hold the desire to maintain the high standard of quality in our wines and the confidence that the rigorous and visionary philosophy of this company will write down even more history.